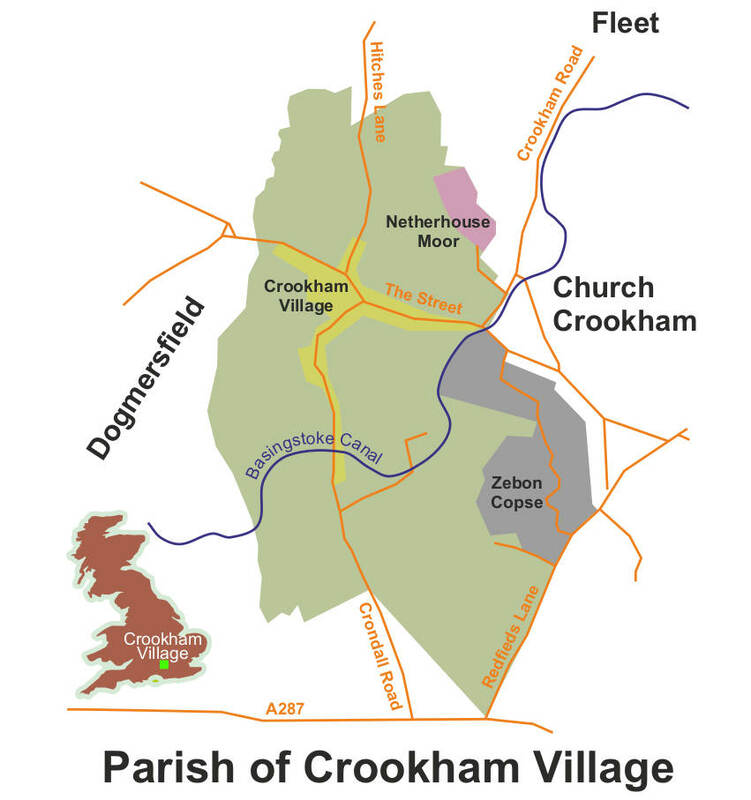 Welcome to the website of Crookham Village Parish Council, North East Hampshire, UK. 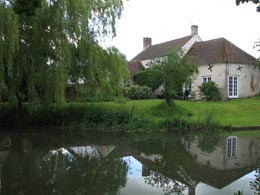 This web site aims to provide information on the organisation and activities of the Parish Council, to provide a source of useful general information about the parish and to give a means of disseminating items of public interest. http://www.mainpokercapsa.com/main-judi-bola-online . casas prefabricadas . togel hongkong . Kamagra . https://poker350.com . Try hydrophobic coating from Nasiol.